With his debut novel Supermarket arriving tomorrow, Logic comes through tonight with a big surprise. Last week the 29-year-old Maryland artist announced the title of his upcoming sixth studio album Confessions of a Dangerous Mind, leaving many curious about his nonexistent fifth album. 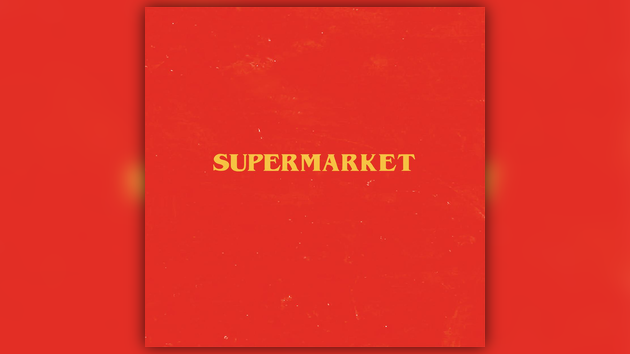 Tonight Logic puts all the skepticism to rest as he releases the official Supermarket soundtrack.